Paul ****: "Good deal, very happy. Cheers." 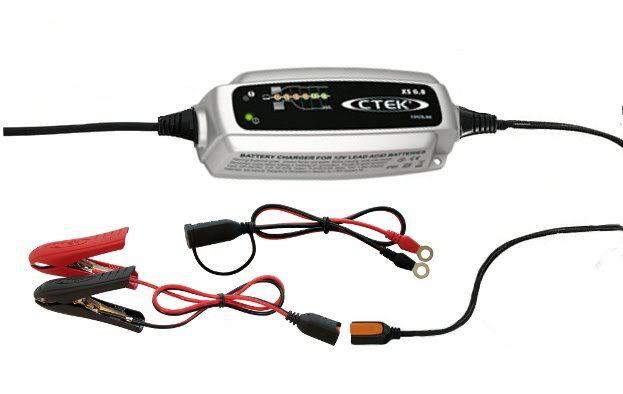 ..
Chris ****: "This battery maintainer is awesome. It will pay for itself as my battery will last now. Cheers." ..
Terry ****: "Excellent shop great product and fast service." ..
Jo ****: "Excellent deal, A++ supplier." ..